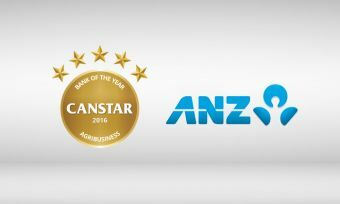 Each year Canstar researches and rates the agribusiness products and services on offer by New Zealand institutions. So how can financial institutions add value to agribusiness owners? It goes without saying that agribusinesses, just like any other business, require access to loan and deposit products that aid their expansion, daily operation and other initiatives. However in addition to a standard range of loan and deposit products, agribusinesses can require access to other more specialised products. As an export industry that is subject to both currency fluctuations and commodity price fluctuations, agribusinesses can require access to risk management products that help to smooth cashflow. 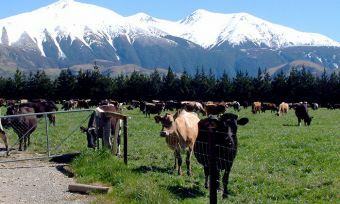 An example is the current global milk prices and indeed, Finance Minister Bill English has warned the next five years will be the real test for how competitive the dairy industry is on the global market. According to the minister, the industry has invested a lot of money in stainless steel to process growing milk volumes but over the next five years farmers will be faced with investment in things they can’t see and will be largely offshore in order to be globally competitive. Aside from unexpected risk, many agribusinesses are exposed to seasonal fluctuations in cashflow, with expenses often being incurred long before income is realised. Access to seasonal finance products can be essential to keep the business running throughout the year. In addition to products, agribusiness can benefit from access to other specialist financial services, including forms of insurance such as Key man cover, Farm Building cover, Business Life and Business Liability cover as well as financial planning advice. Financial institutions can also play a key business coaching role; providing support, knowledge and guidance on all agribusiness financial needs. Farming is an intensive business with little time for research. 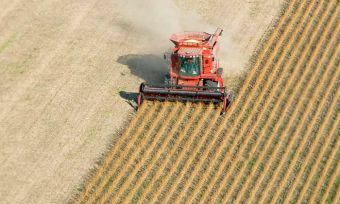 Financial institutions can add a great deal of value to their agribusiness clients by the provision of online economic and industry insights, analysis and education tools. It is in the interests of financial institutions for their customers to succeed financially and they can potentially play an important mentorship role, providing property owners with access to market knowledge and insights to help identify business growth opportunities. When agribusinesses do need face to face service, they need that service to be specialised. Financial institutions can provide an adequate number of agribusiness relationship managers, dispersed across the country. 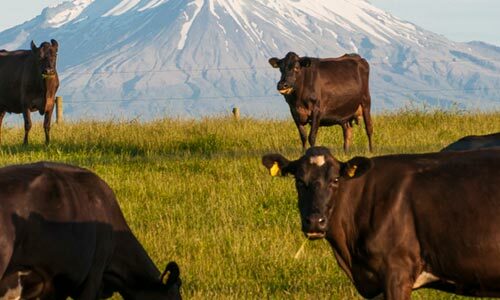 Agribusiness is a vital part of the New Zealand and world economy, contributing approximately 7% to New Zealand GDP and supplying produce feeds over 40 million people, with 7,500 animal products and 3,800 dairy products going to 100 countries every month. It is a unique industry that requires a specialized banking approach.